The Alliance Française French Film Festival will end with the Closing Night, presented by La Baguette, on the 10th of April. 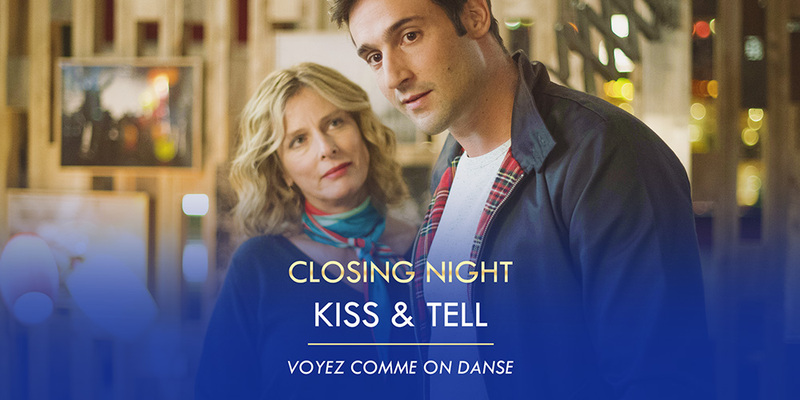 Come watch the hilarious comedy Kiss and Tell by Michel Blanc and wit h Karin Viard (Closing Night film of AF FFF2017), former Bond girl Carole Bouquet, Charlotte Rampling, French singer Jacques Dutronc and Jean-Paul Rouve (C’est la vie, AF FFF2018). You may also take part of the pre-screening reception organized by La Baguette.